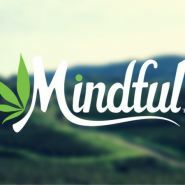 Mindful Dispensary is proud to serve medical cannabis patients in Addison, Illinois and surrounding areas. We carry only the finest products available with knowledgable and enthusiastic Care Consultants to help on the journey to recovery! Call for more information on how to become a patient in Illinois.